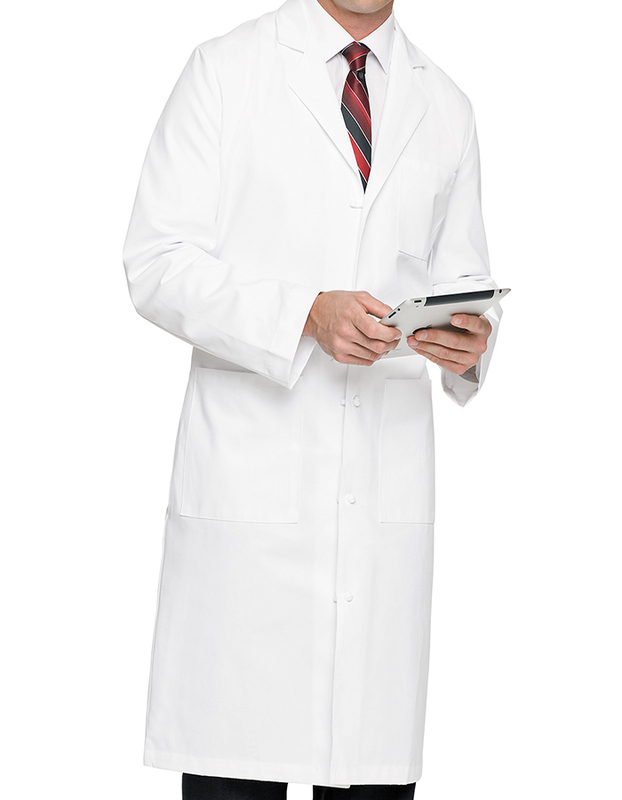 Get the look you’ve longed for! 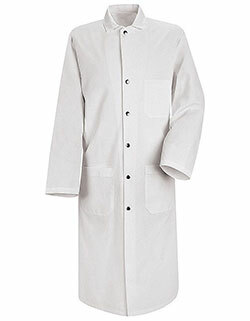 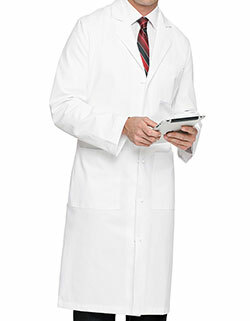 Landau 47-inches tall full length men’s lab coat with five cloth-knot buttons and side access openings is great for your workplace needs. 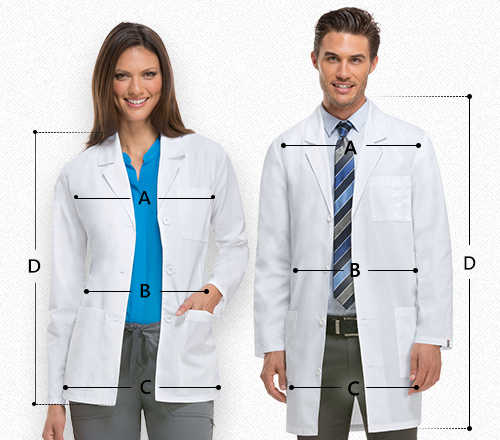 With multiple pockets for storage and a belted back stitched over pleats and a lapel collar styling, get an extremely professional and impressive look.